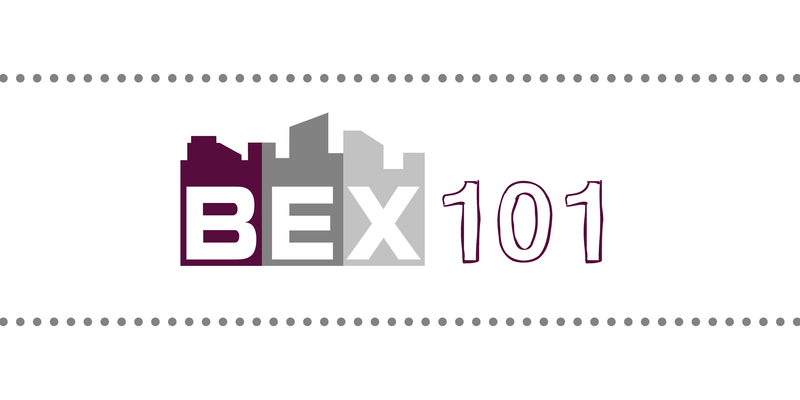 Learn about all our services with this in person class that covers the Magazine (AZBEX), the database (DataBEX), BEX Events and more. Bring your business cards so you can make the most of this class. Thank you, you will no longer receive marketing for this event. We hope our future events better fit your interests and schedule.